I know some gfx/sound issues but it's a kind of a WinUAE-only problem. When too fast there are items corruption (inventory) and sound corruption. Run in "exact speed" (note: on my 68060 it worked properly with caches off). 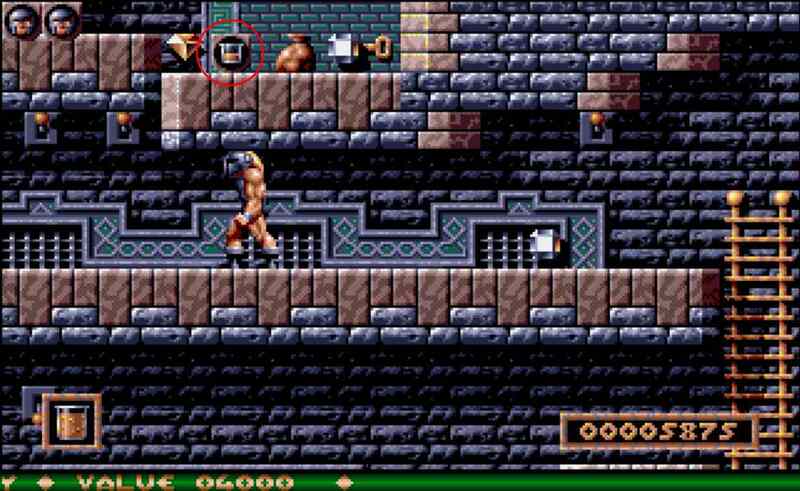 Having played this game countless times on real hardware I don't hear anything unusual either. Did you watch the video at 5:25 when he picks up energy and the vrrrrrrrr sound is being played? I never played it on my real Amiga so I'm not sure but it sounds a bit strange… can you confirm is it by design? Yes, it sounds right to me.